4661c Nice parcel of land with frontage on Birch Road. 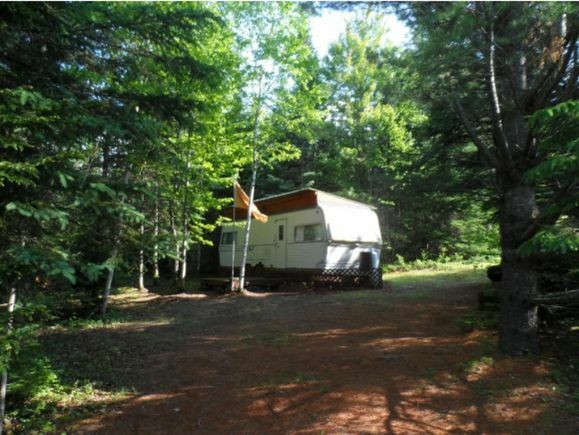 Access to ATV & snowmobile trails with abutters permission. Power at road, comes with a 28 ft. camper. The details on Lot 1 Birch: This land located in Stratford, NH 03590 is currently for sale for $23,900. Lot 1 Birch is a – square foot land with – beds and – baths that has been on Estately for 978 days. This land is in the attendance area of Stratford Public School. Listing Courtesy of: NEREN and Raymond E. Davis Real Estate.